Four CD set. 2018 collection containing tracks that Phil Collins recorded with other artists. Includes tracks by the Bee Gees, Philip Bailey, Paul McCartney, Brand X, Brian Eno, Robert Plant, Peter Gabriel and many others. 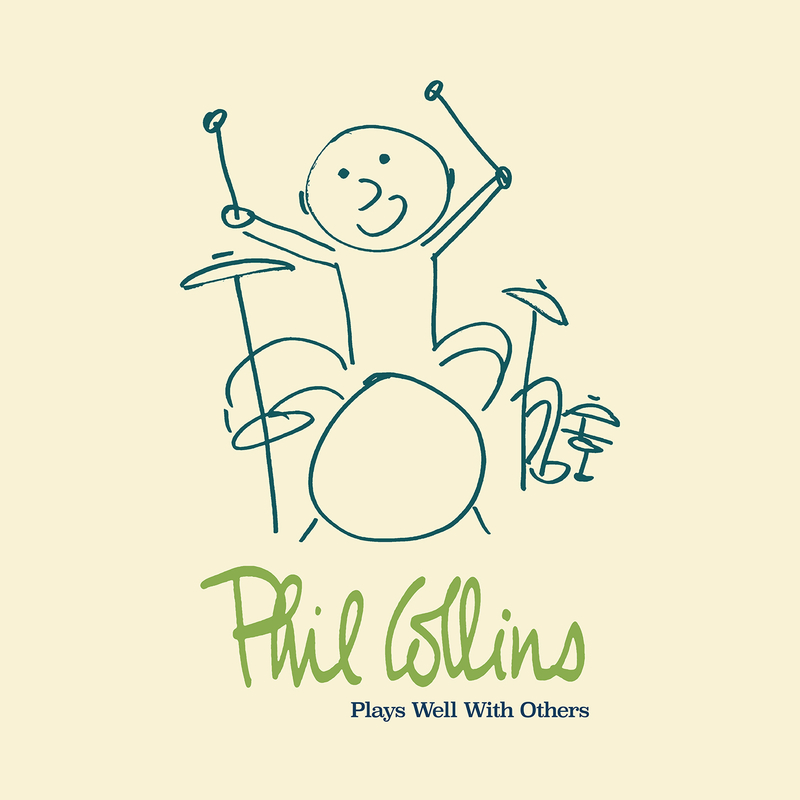 Phil Collins is an English singer, songwriter, multi-instrumentalist, music producer and actor. He gained fame as both the drummer and lead singer for the rock band Genesis, and he also gained worldwide fame as a solo artist. Collins is one of the most successful songwriters and performers of all time, singing the lead vocals on dozens of hit albums and singles in the UK and the US between 1976 and 2010, either as a solo artist or with Genesis.